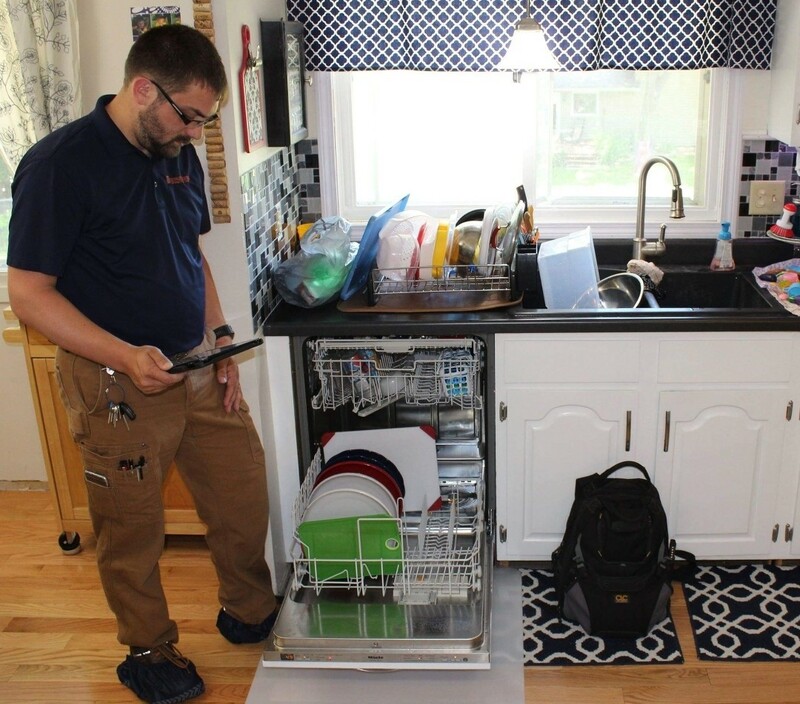 Description: Appliance Repair Topeka KS is a business categorized under electronic controls installation, which is part of the larger category others miscellaneous retail. Appliance Repair Topeka KS is located at the address 419 NE Twiss Ave in Topeka, Kansas 66616. The Owner is Josephine Archie who can be contacted at (785)201-9637.
Review: Welcome to Appliance Repair Topeka KS where our goal is to fix your appliance the same day you call us. If we can't, we always strive to do it faster than any other appliance repair company in Topeka Kansas. 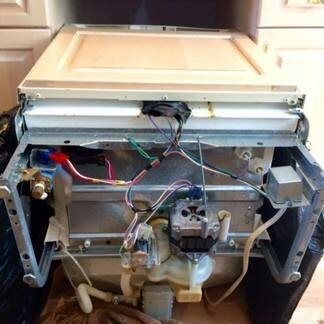 We also repair services for dishwashers, freezers, oven, wash & dryers and much more. To schedule an appointment please give us a call at 785-201-9637. Location & access map for "Appliance Repair Topeka KS"